Being human we live in the society and follow the rules, regulations of society. The bond of marriage is also one of the systems created for the smooth running of the society by the society. After attaining the youth, the boys and girls get married. It is said that bond of marriage is fixed by God Almighty in the heaven. Unfortunately, sometimes we see the breakup of the pairs that God created. We accept this by saying that maybe it was God’s will or it was fate. But life never stops it continues to flow like a river. After the separation or marriage breakup, many questions arise. First, now what will happen? 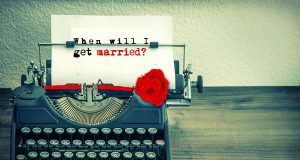 Will I get married again and when? But these questions, as well as their answers too, are not as simple as they appear. Why the marriage was break-up and how long was their married life is very important. It is not an easy task to get separation for anyone if we have spent years together as husband & wife. Maybe we get separated physically but emotionally one can’t forget his or her first life partner. 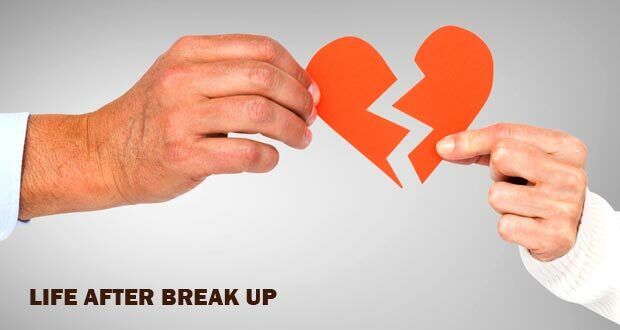 Before the separation, we continue to think, is it possible for us to get the divorce? Sometimes, the married life is disturbed due to the entry of someone third. The person decided to get rid of his / her present life partner. He / She see his bright future in the Intruder. He thinks that he had mistakenly chosen the wrong life partner and it is time to retrieve his mistake. But one question comes into his mind that whether my new life partner will fulfill my expectations? Some persons in spite of getting the child never accept their marriage. They continue to think about remarriage. But due to the child, they feel guilt. 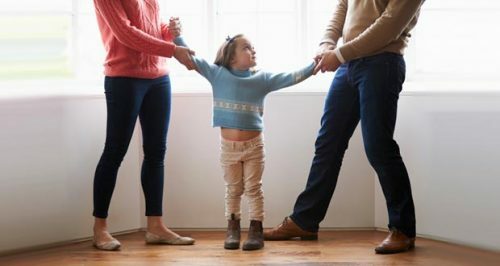 They think that what will be the future of the child if they get separated and married again? Some people though not satisfied with their life partner but they are not brave enough to take the decision of second marriage. In the present article, I have highlighted some questions. I am confident that we can get the satisfactory answers to these questions from the Astrology. As the reader of astrology knows that the seventh house of the horoscope represents the marriage along with the other things. There is no doubt that a person will get married more than one time if there is more than one planet in the seventh house in the strong position. We will not consider the planet for the second marriage if the first marriage takes place in the Mahadasha, Antardasha of the planet that is in the seventh house. The next strong planet in the seventh house will decide when and how the second marriage will come into effect. But we will have to consider the Mahadasha and Antardasha to predict the third marriage if the second marriage is also broken. 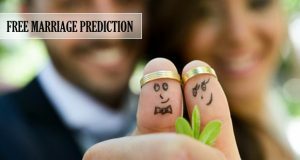 If one person is emotionally prepared for the remarriage and wants to start a new life after the death of first partner then we consider the second house of the horoscope. 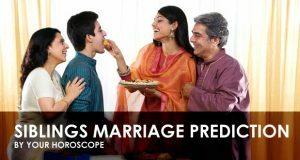 When your partner is no more for you the 2nd house of horoscope will be analyzed for next marriage. The second house of the horoscope tells us about the second marriage besides the other things. More explicitly, the second house is considered for the widow/widower life. But my personal opinion is that more than horoscope the person knows much about himself, he knows very well why his marriage is broken, fully aware of the circumstances that responsible for the separation. Therefore, I would suggest that his whole story should be heard and then try to find out the planets in his horoscope responsible for the breakup. And also try to find out the planets which might help in remarriage and also helpful in avoiding the further breakup. Finally, I would bring your notice that the seventh house of the horoscope is very important and the planets of the running Mahadasha, Antardasha also give required & important information. But all these things are time-consuming and everyone including the astrologers is so busy in their life that they are not having time for this kind of work. Therefore, a needy person, first of all, chooses a proper astrologer who has time to listen to you and have enough patience to understand you and your problem before reading your horoscope. In such a situation, justice will be done with astrology and with the visitor, who has come with a ray of hope. If his problem is solved the light of astrology will spread far and wide.